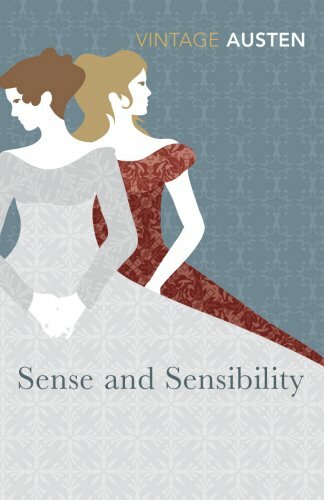 Jane Austen's 'Sense and Sensibility'. Welcome to BookCrossing - the act of releasing and catching books and spreading our love of reading! It's addictive, fun and spam free! - If you can, please register when and where you found this book. Using the BCID number from the BookCrossing label inside the front cover, log on to the site, then follow the instructions to make a brief journal entry. The person who released the book will be happy to know it's in safe hands! - You can then read it if you wish. We'd be most grateful if you could leave it somewhere else for someone else to find afterwards. You don't have to sign up to BookCrossing- your entry will just appear as an 'Anonymous Finder'. If you do join: please consider putting me, mrsmontague, as your referring member. Enjoy! Donated to The Long Eaton School for their new BookCrossing scheme. Donated by mrsmontague for our new school BookCrossing scheme.